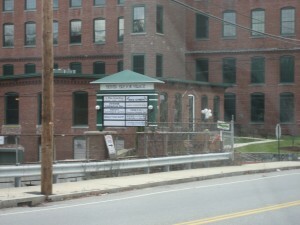 The Dracut Food Pantry is located at 1934 Lakeview Avenue in Dracut, Massachusetts. We are in the lower lot behind Owen and Ollie’s in Beaver Brook Village. Our driveway is located directly across from E. Butterworth & Co. on Lakeview Ave.